Rowena Crale and her family have moved from London. They now live in a small English village in a cottage which seems to be resisting all attempts at renovation. Walls ooze damp, stains come through layers of wallpaper, celings sag, and strange noises—voices—emanate from empty rooms. From the author of a selection of elegant bestsellers, not least the sensational Sleep With Me, comes a creepy period piece, positively drenched in dread, that documents an old-fashioned family’s decision to leave London for a crumbling cottage in the countryside. For Rowena, mother and matriarch of the many and various Crales—including her dullard of a husband Douglas—the move is meant to demarcate a break from the bland patterns of the past, but from the first, the house seems set on rejecting its new tenants. 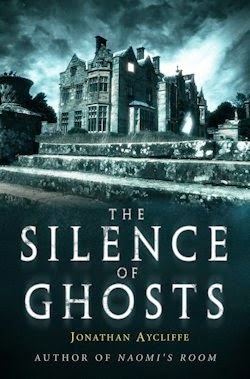 A retaining wall can’t be broken through; a damp problem proves impossibly pervasive; and in the interim, “an impression she couldn’t pin down, that the house was already inhabited [...] overlaid with memories of all the years her mother-in-law had lived there,” (p11) eats away at Rowena. But it’s as if she isn’t missed, in that no one other than Rowena really takes her disappearance seriously—and even she waits a few weeks before going to the police. It’s a whole other story when beautiful Jennifer follows in her inexplicable sister’s footsteps. Questions are asked and investigations urgently undertaken. The Pollards in particular are considered suspicious, but they’re practically friends of the family. They wouldn’t have hurt the girls, would they? Touched is a terrific little ghost story, to be sure—an exemplar of the short, smart shocks of horror Hammer-branded books have represented in recent years—but the narrative is not what makes it so special. 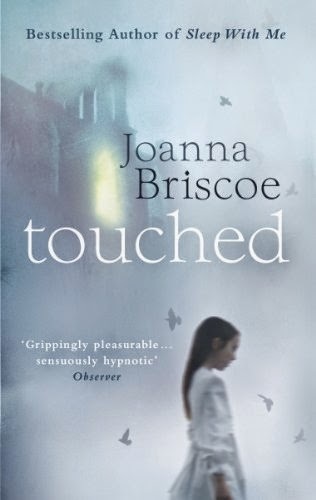 Though it’s well handled on the whole, and very prettily written—Joanna Briscoe’s prose proved an unexpected pleasure—the twist the tale takes in its later stages is too transparently telegraphed to satisfy in the final summation, and there’s some unfortunate redundancy in the remainder. Instead, what sets Touched apart are its central characters. Rowena is a brow-beaten broodmare—all too familiar a figure in Britain in the fifties and sixties—invested with such a sense of nervous energy that her eventual unravelling is essentially inevitable. Add to that unreliable protagonist a fantastic focal point for her frenzies in Evangeline, whose secret life—out of sight and out of mind—is superlatively rendered. It’s just a shame Evangeline is herself absent for such a large part of the narrative. Truth is, Touched is a touch less stimulating when she’s missing. 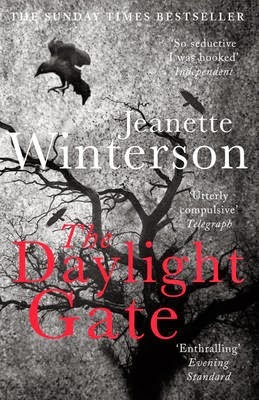 In a fascinating afterword, the author asserts that her “characters are all haunted by their pasts, their mistakes, their longings; pursued by guilt and desire so strong, it could infiltrate a life,” (p.242) and that’s clearly the case here, allowing anyone a way into Touched. To wit, this is an eminently accessible text, bolstered by a exquisitely composed story, but what makes it remarkable at the last is its juxtaposition of the genre’s foremost tropes—such as “houses in rebellion, secret rooms, figures glimpsed obliquely [and] unexplained smells” (ibid. )—with evils revealed to be markedly more mundane in nature.